Troop 107, we believe that all questions regarding Scouting should primarily be answered from information in the Scouts Handbook. The Scouts elected to the Troop's Leadership Council plan and lead in the troop's meetings, outings and Christmas tree lot fund raiser. Our adults provide support in all activities with the understanding the Scouts are to lead. 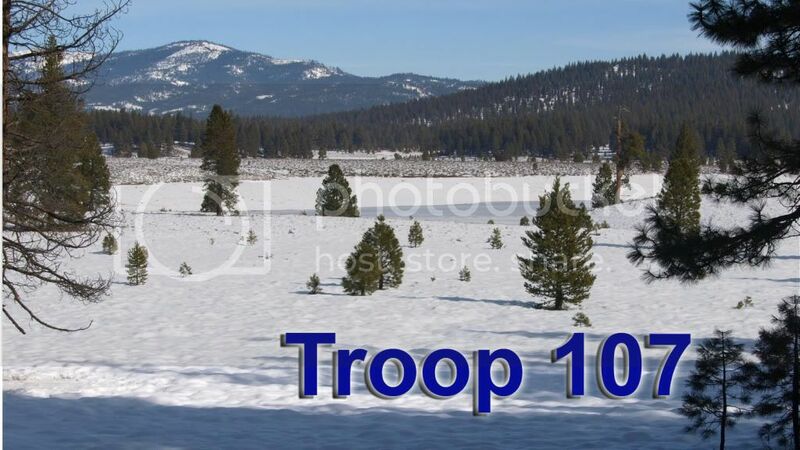 Our Troop 107 Meetings are held every Wednesday, between 6:30-8:00 PM, Lutheran Church of the Good Shepherd Church in Reno, Nevada. If you are interested in joining our troop, please contact our Scout Master or attend one of our meetings.